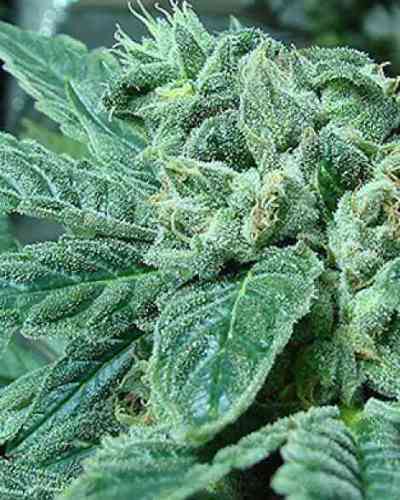 To create this Indica dominant plant G13 Labs blended Thai, Pakistan and Diesel. The result of this mixing is high quality marijuana strain with short flowering time, compact size and low maintenance needed. Very popular in the USA thanks to its resinous and powerful flowers. OG13 marijuana seeds are perfect for growing indoors, especially in small spaces and are good to grow in the Sea of Green. It also performs well in mild and Mediterranean regions. Its aroma and taste is fruity with diesel undertones. May need some carbon filters. Its potent cerebral effect can develop into a very pleasant and relaxing stone and it is an ideal variety to go for when looking for some relaxation.